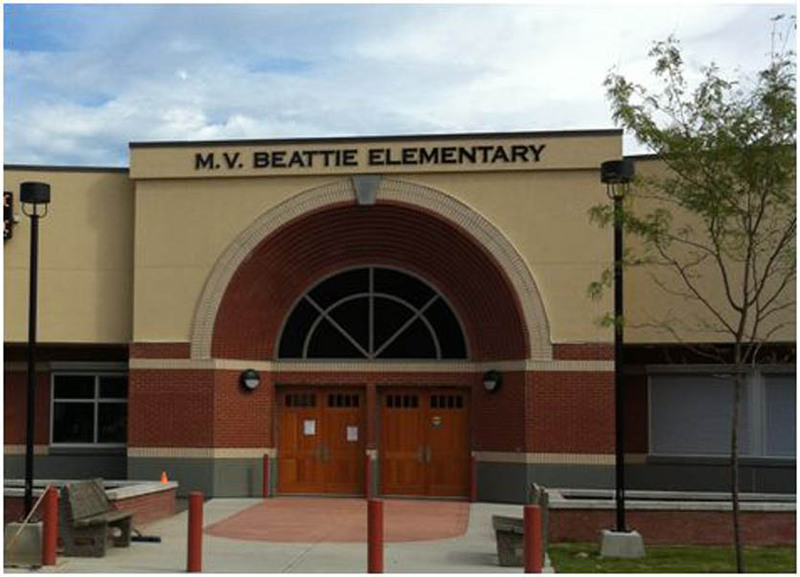 Providing quality institutional construction services. 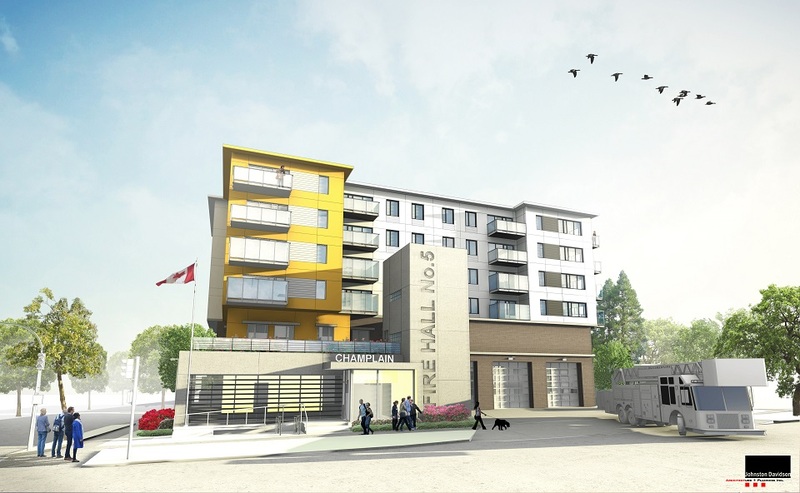 This project includes a Fire Hall with Affordable Housing Units. 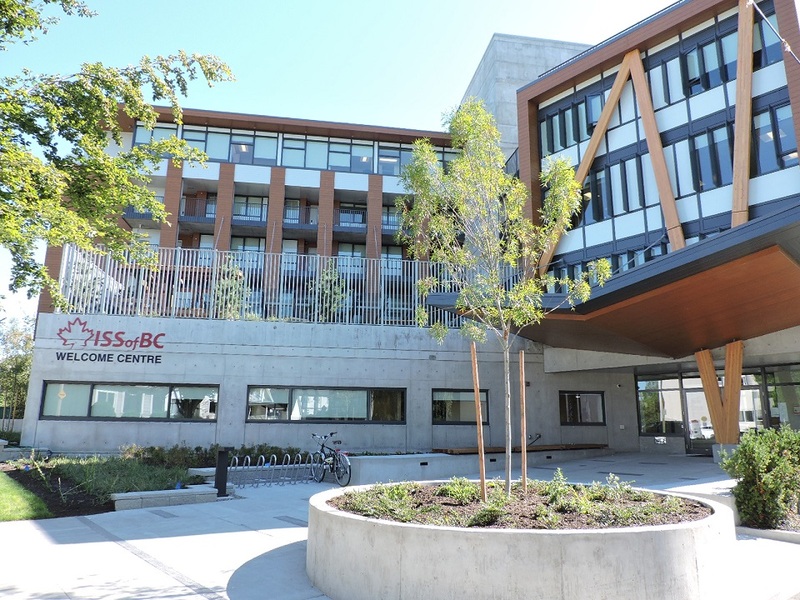 This 58,000 square foot facility, first of its kind in the world, will address the needs of immigrants and refugees in Vancouver. 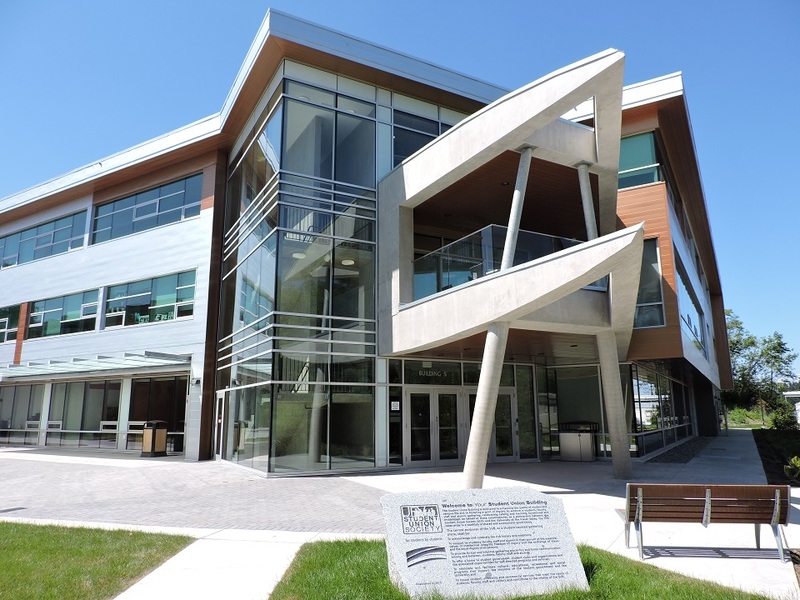 This 7640 sq meter (82,240 sf) Student Center is a one stop shop that contains numerous student services and activities. 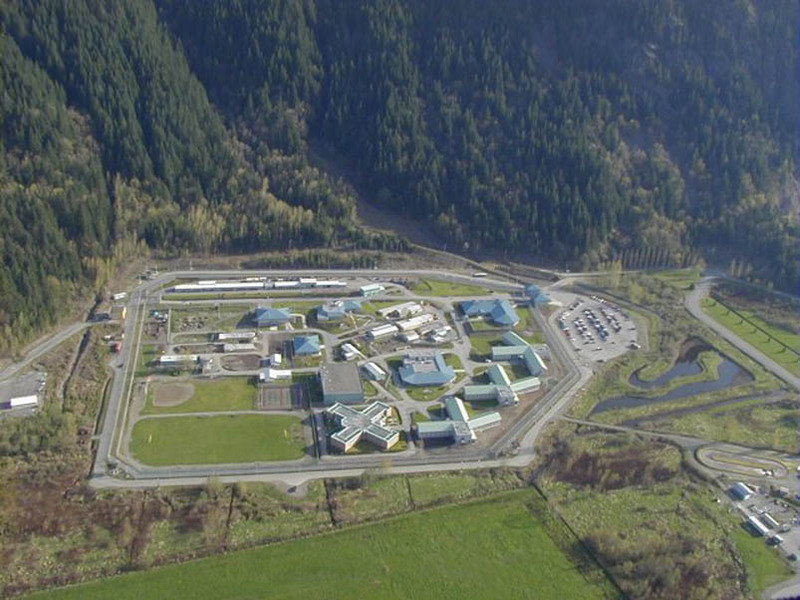 Kent Institution is a maximum security facility located in Agassiz, BC. 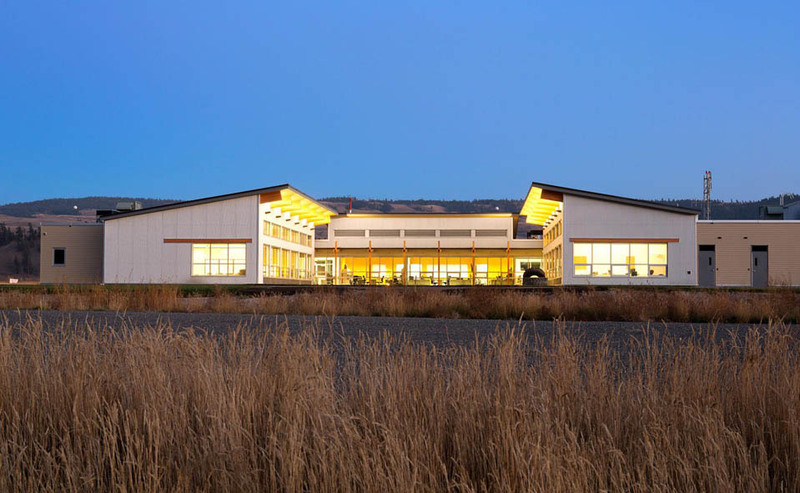 A 3000 sq meter single story school, including a gymnasium. 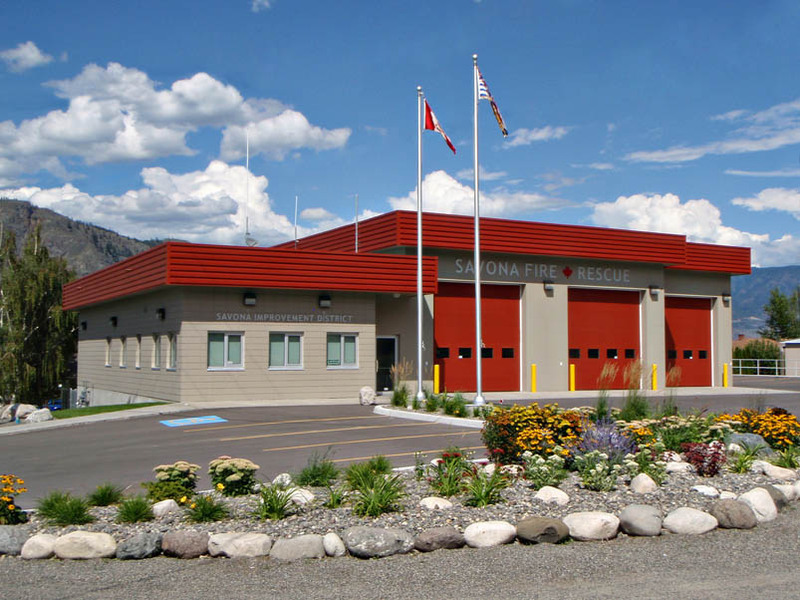 A two bay Fire Hall with a single bay for 1st responders. Construction was masonry and wood frame. 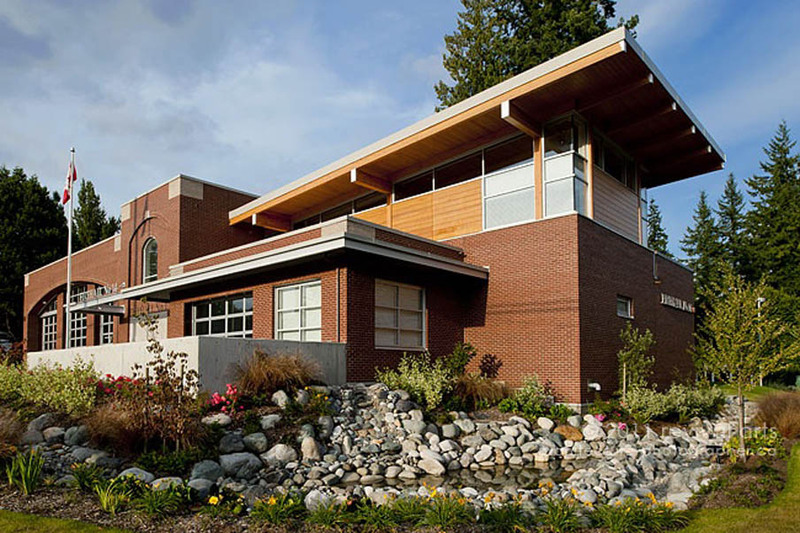 An environmentally friendly composite Fire Hall designed to be a contemporary landmark in a high profile site in a fast growing area of Surrey.